Founded in Hawaii in 1979 and located at the base of Mt. 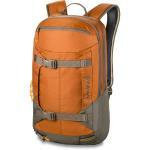 Hood in Hood River, Oregon, Dakine builds backpacks, travel bags, accessories, outerwear and clothing for people who love to surf, snowboard, skateboard, mountain bike, ski, windsurf, kiteboard and travel. 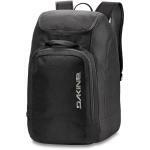 Dakine are the market leaders when it comes to luggage and backpacks. 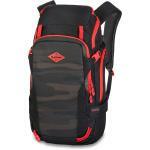 The famous Dakine 'Heli Pro' is world renowned as being one of the best snowboard backpacks ever made. 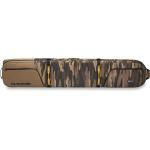 The range includes snowboard bags, Tour and low roller, backpacks, rucksacks including the mission, heli pro and the heli pack.